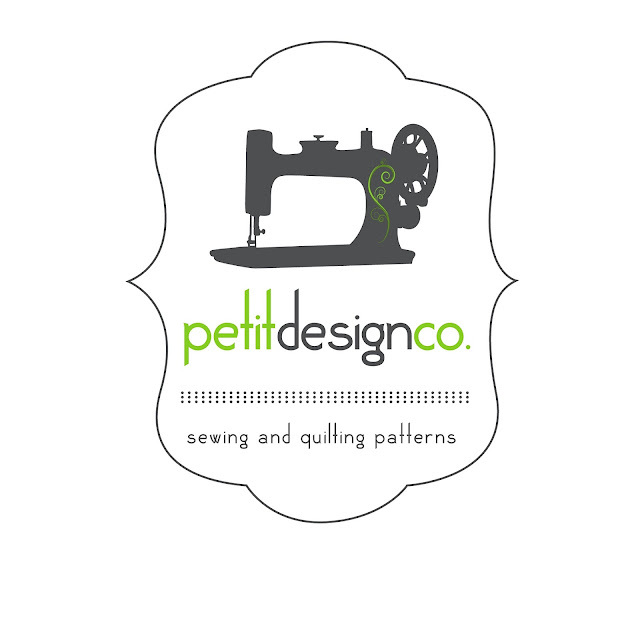 I spent the last two days working on a logo for all my future sewing and quilting patterns. Of course I had to include a silhouette in my logo! I have yet to decide if I will go back and refresh my previous patterns and templates. The design geek in me is screaming, "YES." She keeps telling me stuff about branding and being cohesive. The very busy "I don't have enough time to do everything I want to do" mom in me is saying "go take a nap!"